Granby Toxteth Development Trust: Could L8 become a smart town? Could L8 become a smart town? 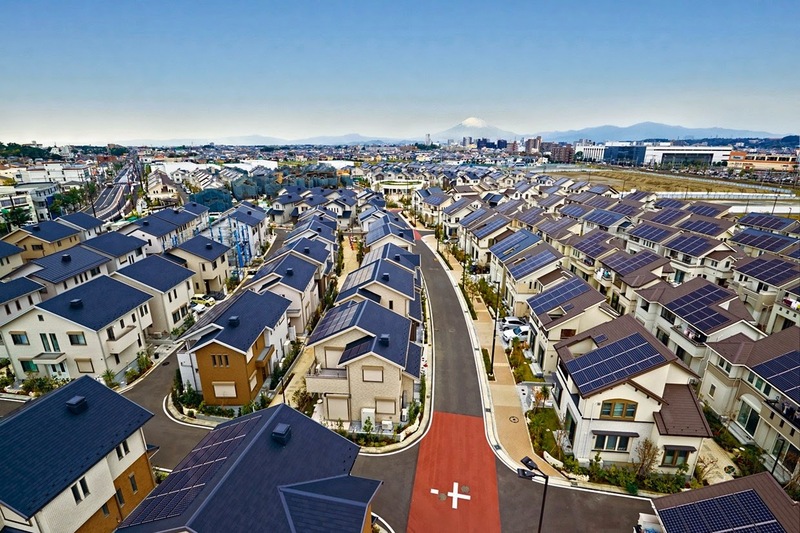 In Japan an entire smart town has been built where residents can enjoy living in a sustainable way, supported by renewable technologies. 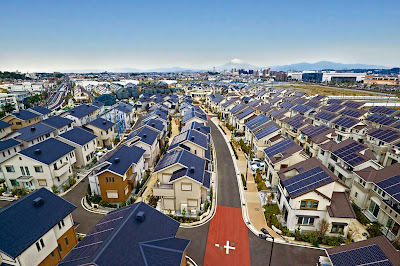 100 Japanese families have already moved in to Fujisawa, where all the houses have solar panels, a rainwater harvesting system and individual heat supplies. Engineers anticipate a 70 per cent reduction in C02, a 30 per cent drop in water consumption and a predicted 30 per cent of energy used coming from on-site renewable resources. 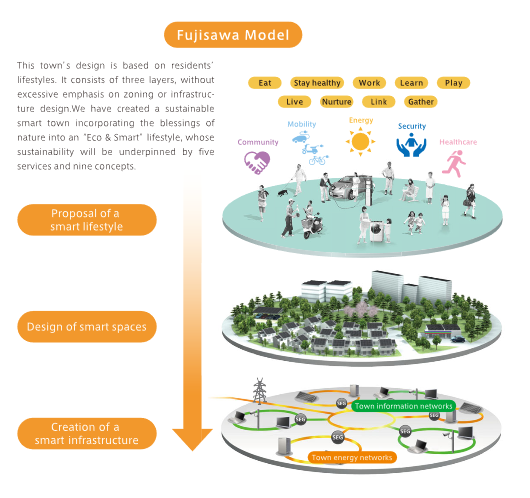 Fujisawa is going to be a showcase for smart energy, town planning and connected living. To find out more about this smart town, you can view their website by clicking here. If you have ideas about how we could be greener and smarter in L8, please get in touch.